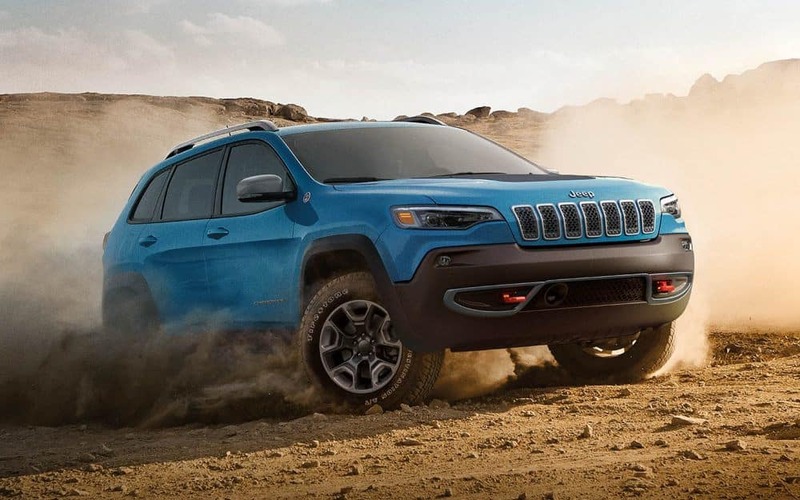 Is your Jeep needing a particular part that you’re having a hard time finding? Don’t you worry! 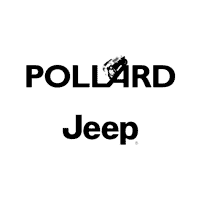 Order genuine Jeep parts from Pollard Jeep today. Submit an online form and a representative will contact you within 24 to 48 hours if they have any questions regarding your request. Serving Loveland, Colorado.